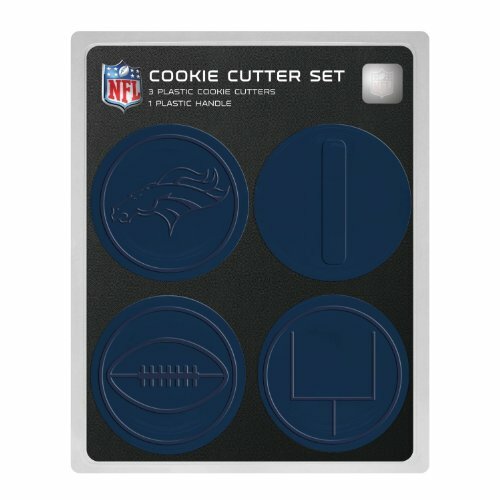 Cheer on your home team in the Mile High City with this Bronco Head Cookie Cutter. 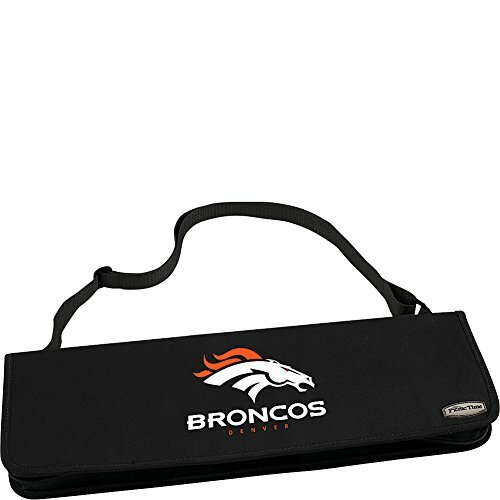 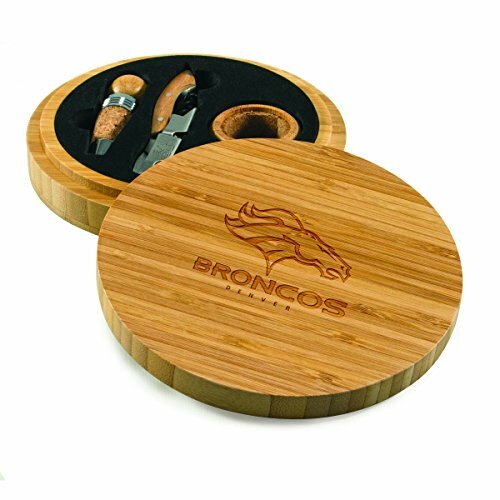 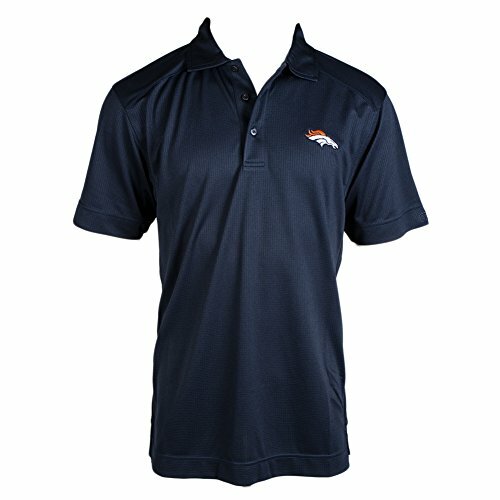 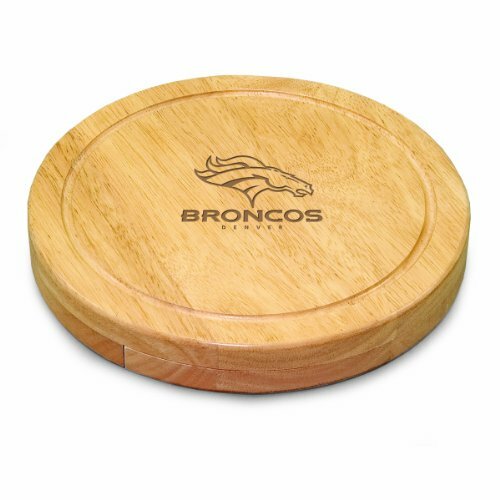 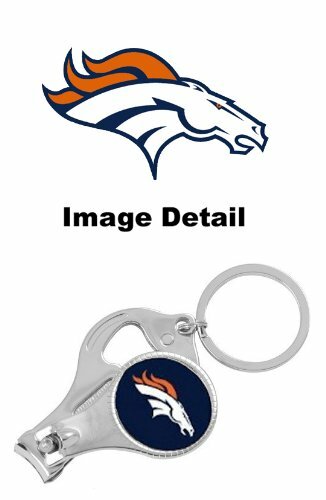 Perfect for any Denver fan, this cutter is 2-5/8 inches tall by 4 inches wide. 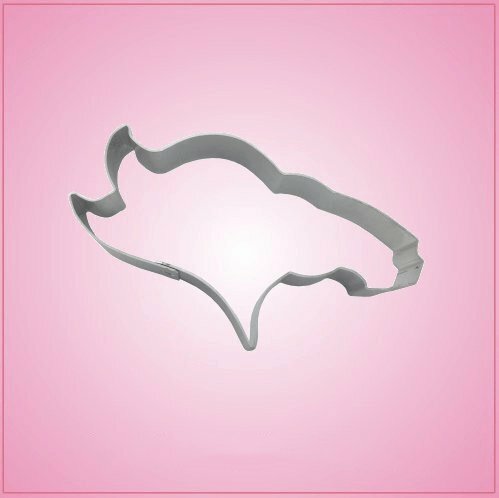 The cutter is constructed out of aluminum and needs hand-washing and towel-drying after use. 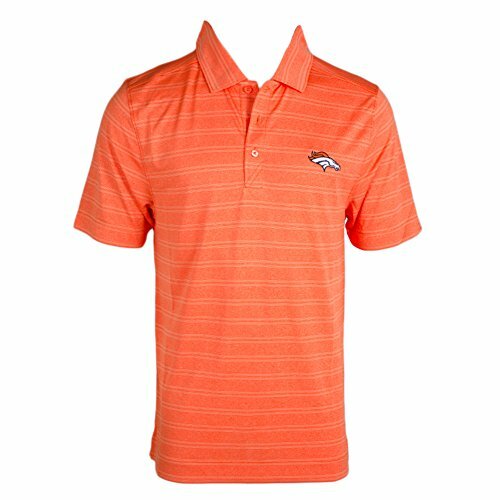 Put one in your cart today. 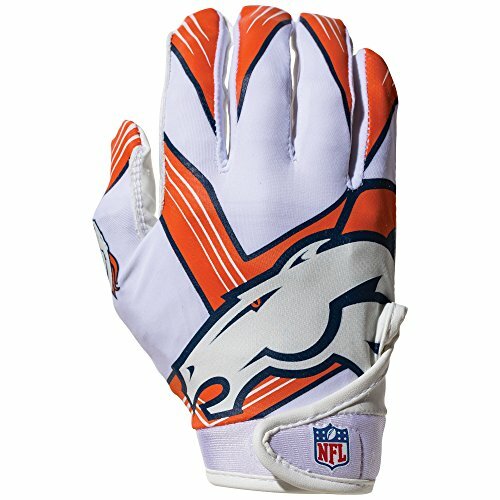 Denver Bronco's Grass Cutter 3000 Review (skit) Photoshoot!